We are a family that loves to travel and when you stay in a city like Mumbai, you pretty much see one season or maximum two. There are very mild winters here and we really never needed to stock winter clothes. My entire winter wardrobe actually dates back years when I used to be residing in Delhi. However, the balance goes haywire when it comes to kids as they keep. Every travel to cold countries requires a new set of winter clothing and we all know how expensive it can be to invest in these every year. Since we like to travel a lot we try and minimise wherever we can and when we are travelling on a budget these small savings matter. Every year we do try and save and economise. We stock previous years clothes carefully packed up fo the little one. Once I know what still fits, I’ll be in search fresh clothes to fill in what he’s outgrown. 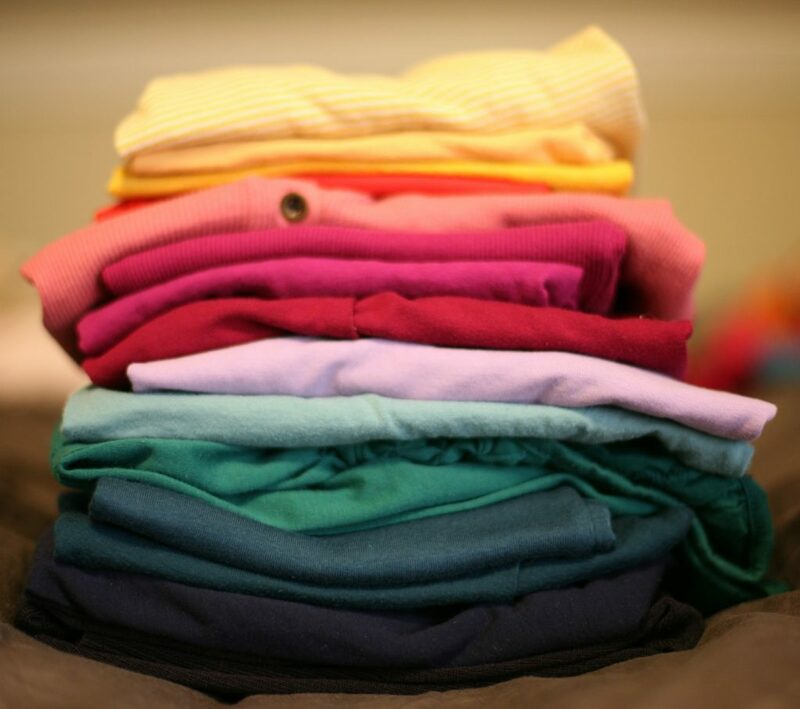 The cycle of clothes never seems to end. My husband once told me it’s not worth the effort and before you judge do listen to his logic; per square area that these boxes occupy for storage is way more than the cost of buying and storing these clothes. We stay in Mumbai which has one of the most expensive real estate in the world. Plus my kids have a gap of 5 years, so by the time the younger one will wear what the elder one wore, the fashion, fit, colour everything might transform. And anyway once they are a little older, do you think he will like the idea of hand-me-downs? 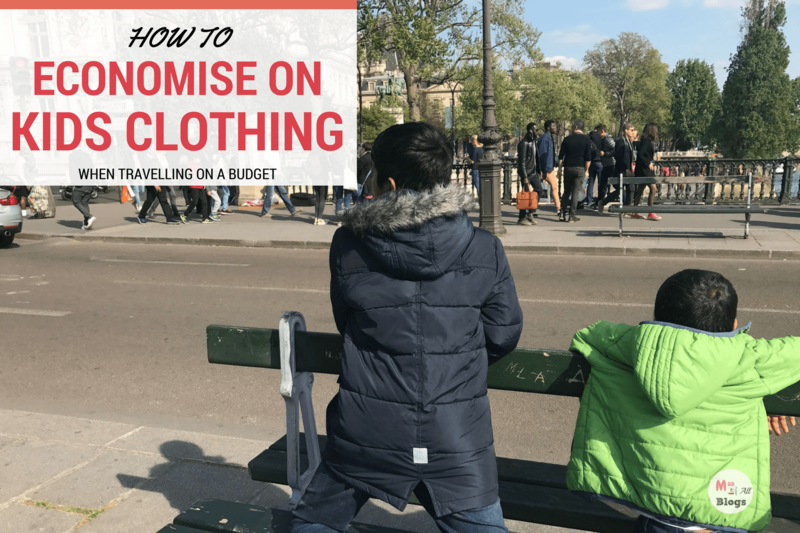 So how did I manage to economise on kids clothing when travelling on a budget this year? 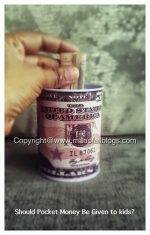 I shopped from local inexpensive brands vs International and more expensive brands. Some local brands may also be very expensive so identify the ones which suit your pocket yet the ones that offer your good quality and variety. Not only did I save money, but when my kiddos strut their stuff in their affordable threads no one felt wiser. 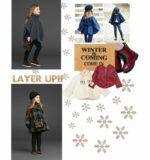 The most budget-friendly way to stay on top of your kids’ clothing needs is to shop end of season sales for next year. So in the last sale I bought them a size up, and this year not only did I pay less but I didn’t have to search for the perfect shirts – I already had them. Shorts at the end of summer and jackets at the end of winter, depending on where we are heading. I did have to store these for one season though, much away from hubby’s knowledge. How I wish that stores have sales all year long, so moms don’t have to worry about buying clothes for their kids only in that crowded store. The final straw was asking friends and family to lend their kid’s clothing in similar age groups. Which honestly most of them were very happy to give as winter clothing for them hardly gets used. What do you think? Can kids look cute and in style even if you’ve gotten their clothing on the cheap? I sure think so! In fact, putting these tips into practice myself is how I manage to keep my kids looking good. Leave your own tips for saving on clothes in the comments below. Should Pocket Money be given to kids?